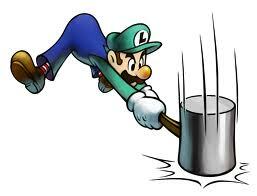 Please Don’t Swing That Hammer At Me. he was serving. The 60 year old is now charged with injuring with intent and intentional damage. The process servers car was extensive damaged in the altercation, we assume by the hammer. This is too funny. Again this is one of those, don’t shoot the messenger.